Somewhere in Pennsylvania, a life -- probably several lives -- just changed, 456.7 million times over. A single winning Powerball jackpot ticket was sold in the Commonwealth for Saturday night's drawing. It is the eighth-largest jackpot in the game's history. It wasn't clear early Sunday just where in Pennsylvania that winning ticket was sold. The official release from Powerball only named the state in which it was sold. Under Pennsylvania law, lottery winners may not remain anonymous. 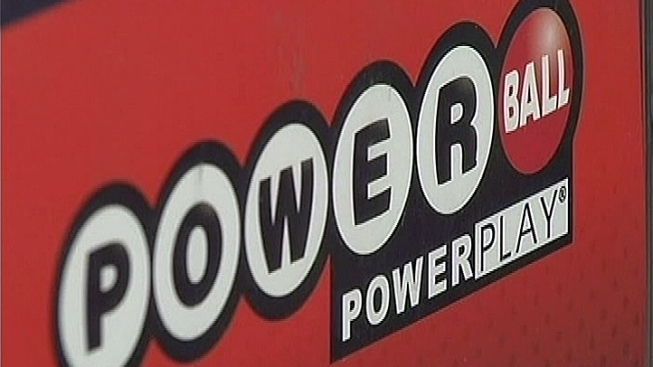 The winning numbers were 22-57-59-60-66, with a Powerball of 7 and Power Play of 2x. Three other tickets matched all but the Powerball number. They were sold in California, Missouri and Texas. The Texas ticket won $2 million because it included the Power Play option.